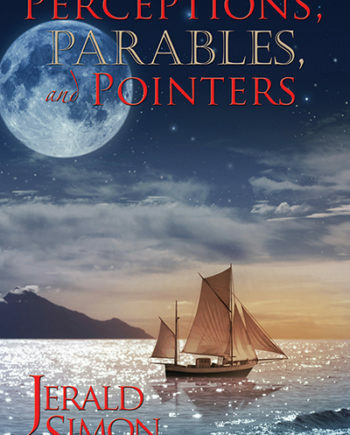 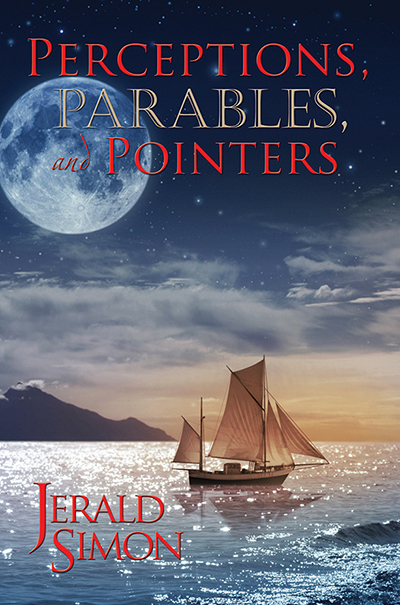 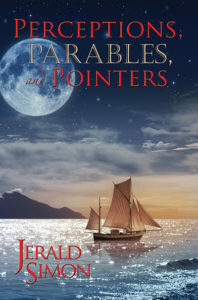 This motivational book bundle features three of Jerald’s motivational/inspirational books: Perceptions, Parables, and Pointers, The “As If” Principle (motivational poetry), and Motivation in a Minute. 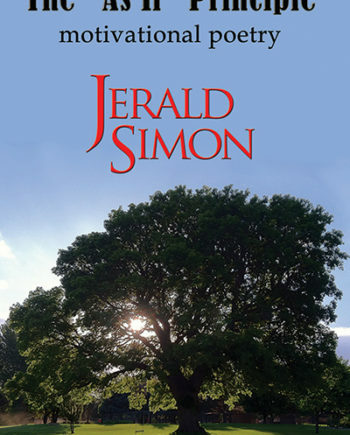 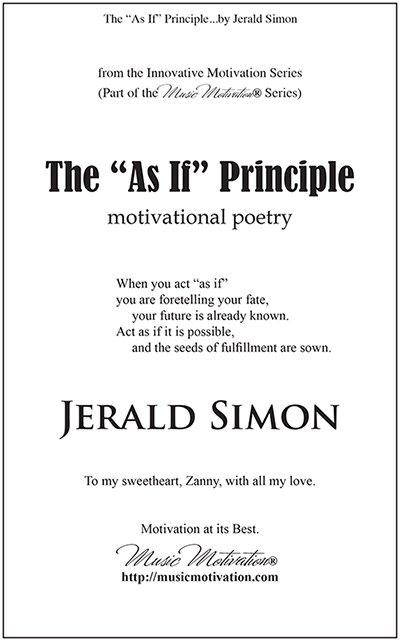 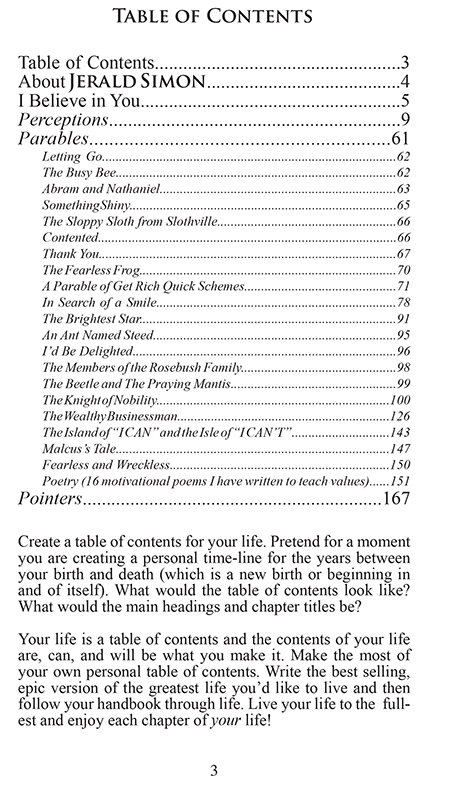 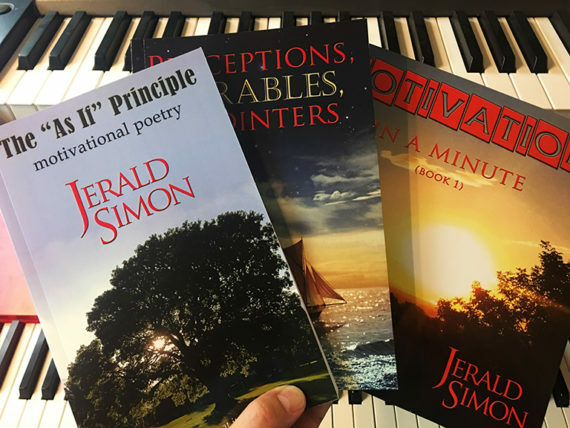 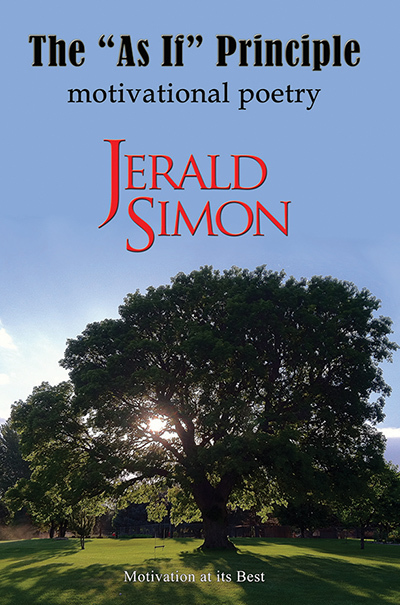 Get three motivational books in a bundle – Perceptions, Parables, and Pointers, The “As If” Principle (motivational poetry) and Motivation in a Minute by Jerald Simon. 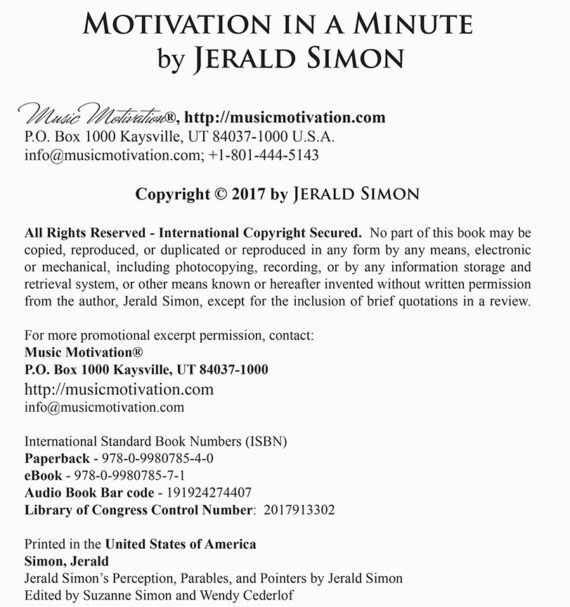 Motivation matters! 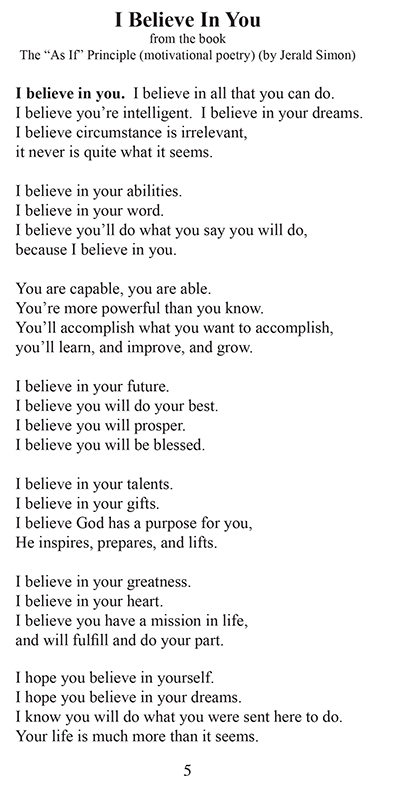 We all need to hear words of encouragement to remind us of what matters most in life. 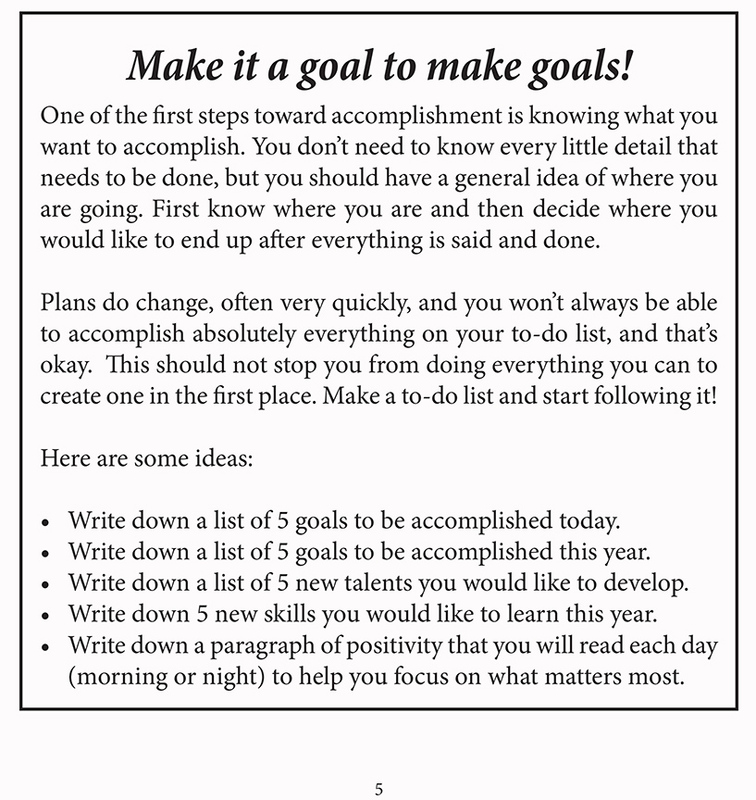 We can, if we let ourselves, become distracted with work, schedules, meetings, deadlines, hobbies, social media and hundreds of other seemingly good and important activities. 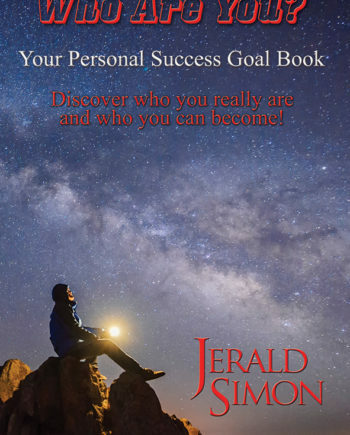 We have advanced and improved so much in so many areas of life that we have been pushed to become busier instead of truly simplifying our lives. 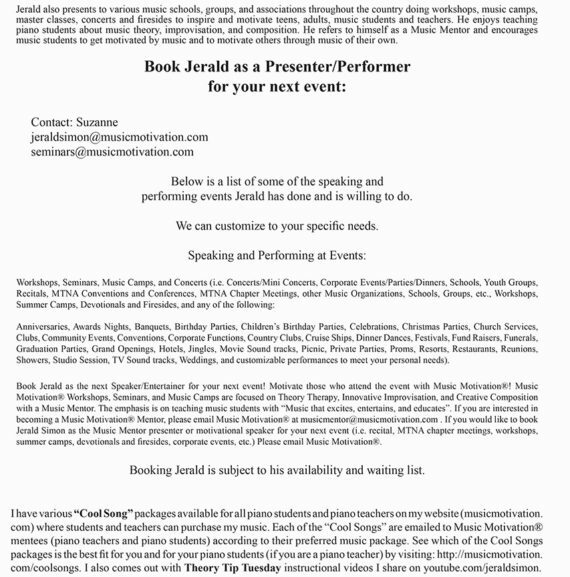 Our calendars are booked with endless appointments and we often go from one event to the next with little or no down time in between. 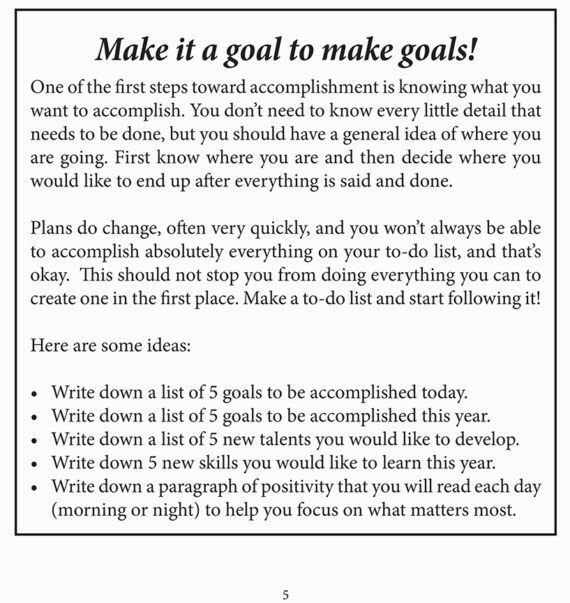 Our day to day schedules have often become more of a distraction to us and often cause us more stress, worry, guilt, and anxiety than they should. 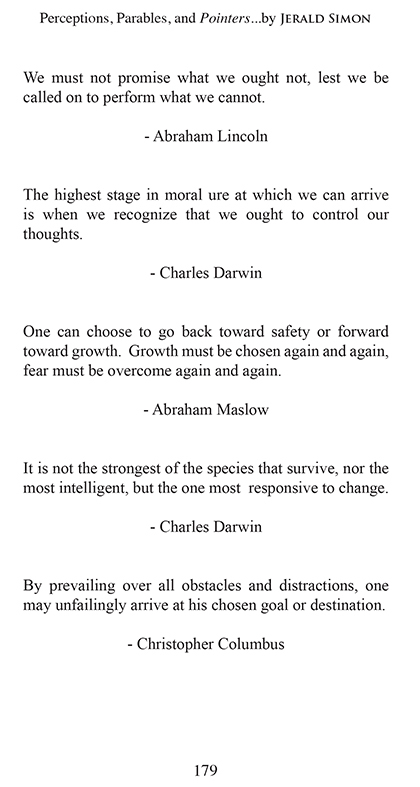 It is time to simplify our lives, scale back if we need to, and refocus and recommit to our purpose and mission in life. 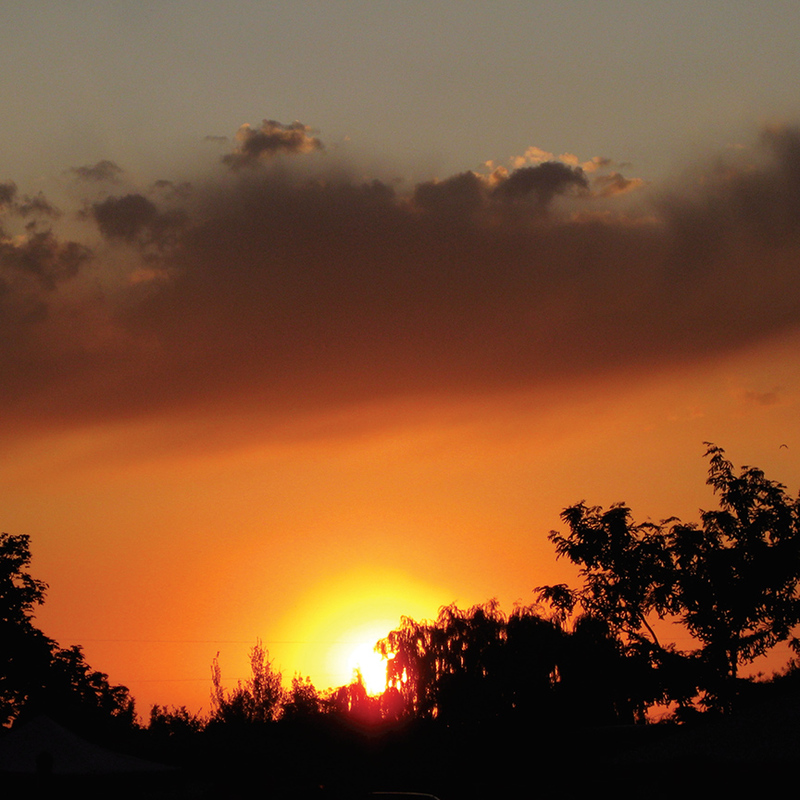 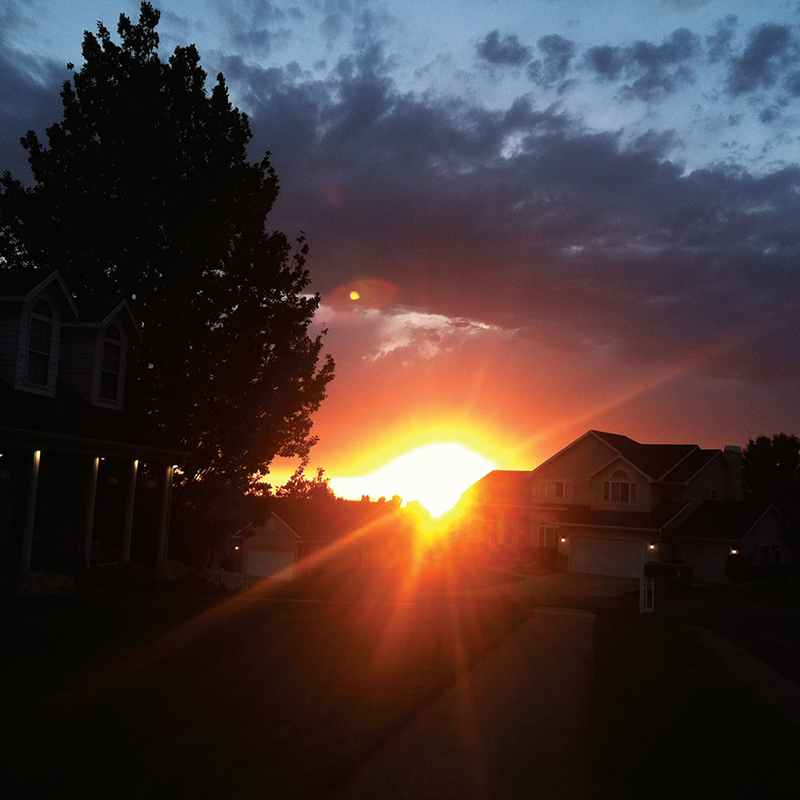 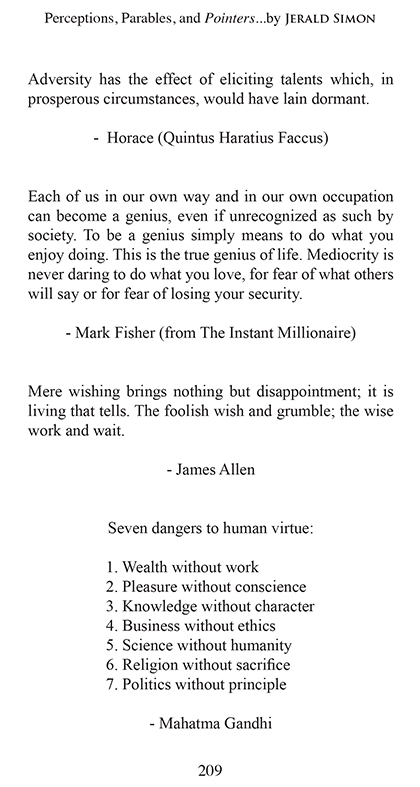 We must dare to live our dreams and do what we have always wanted to but never knew how. 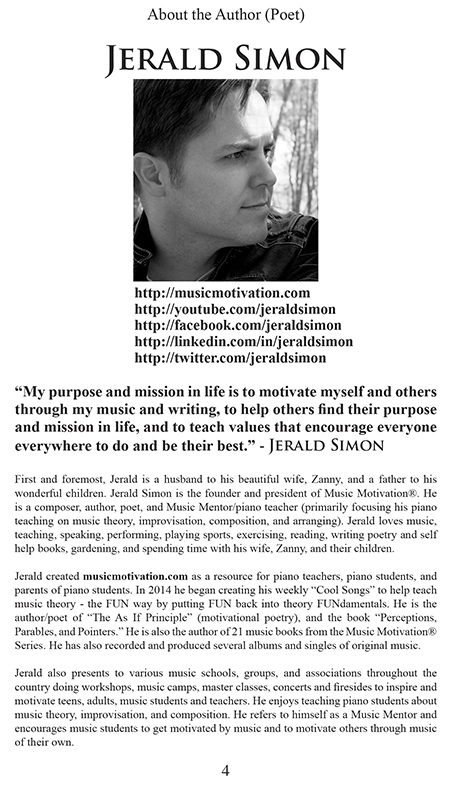 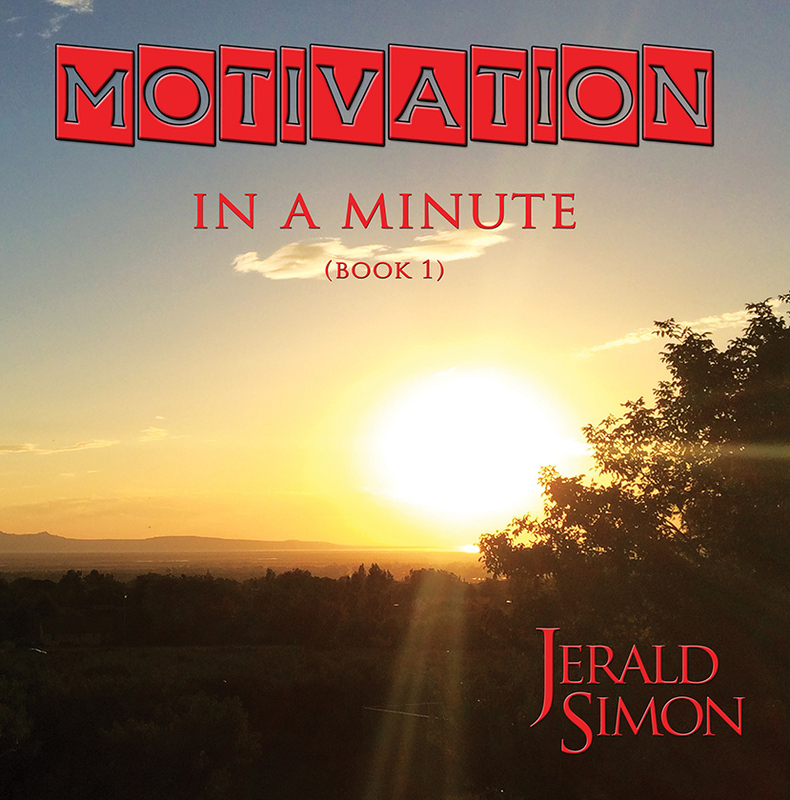 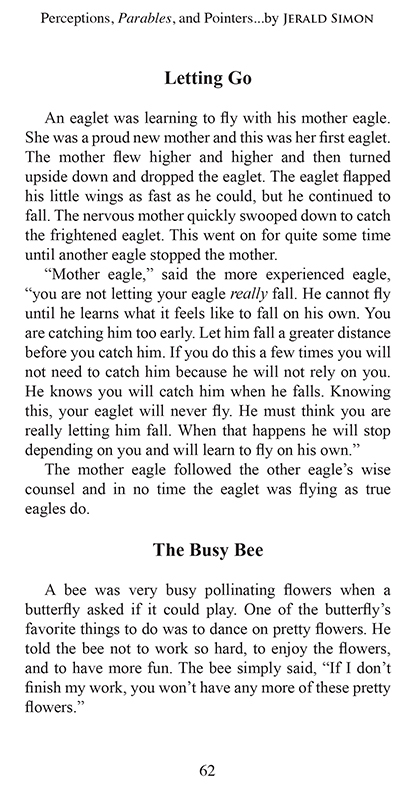 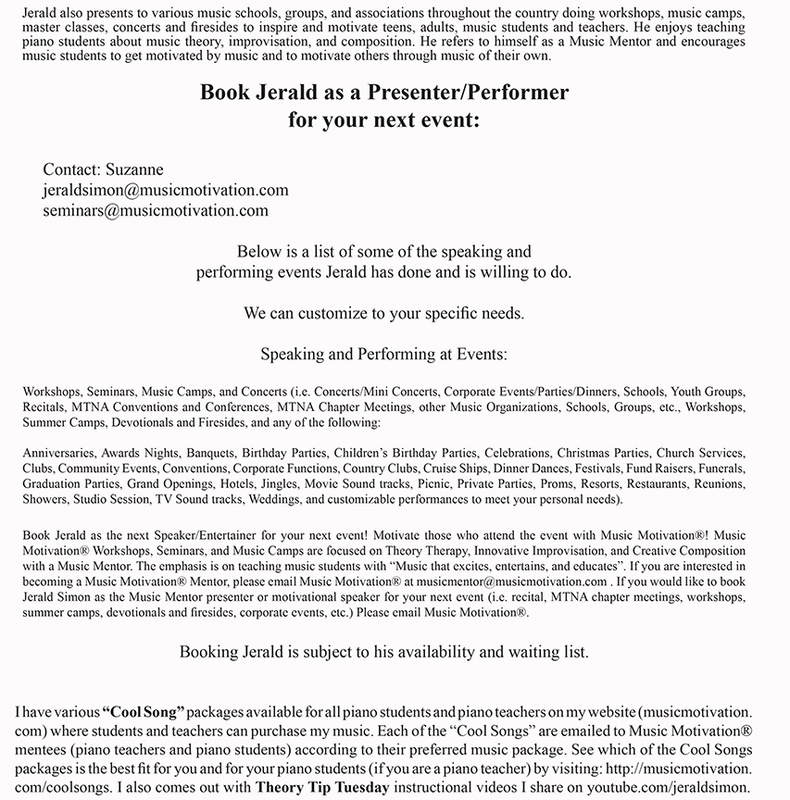 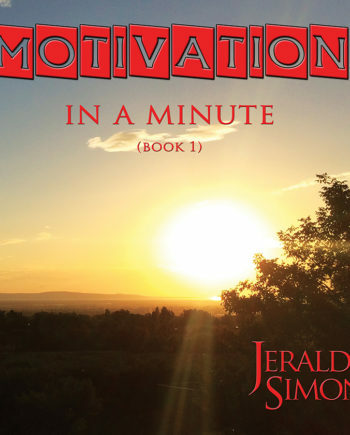 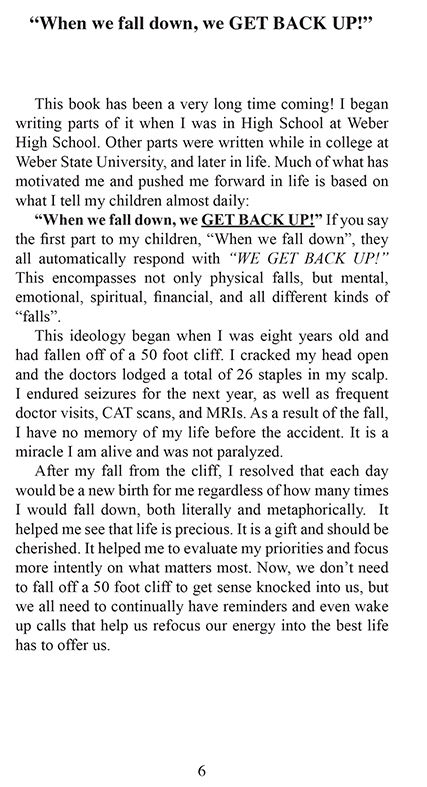 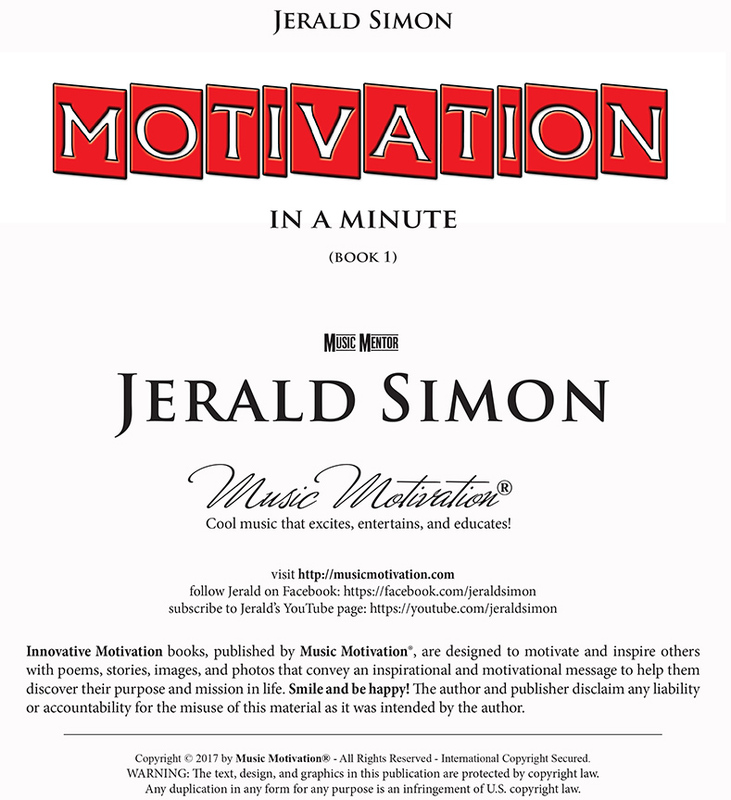 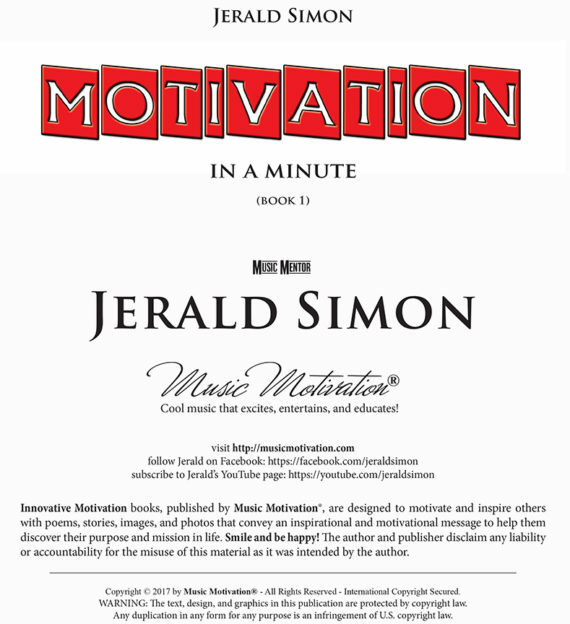 Motivation In a Minute is a collection of Motivational Messages written by Jerald Simon to help others find their purpose and mission in life. 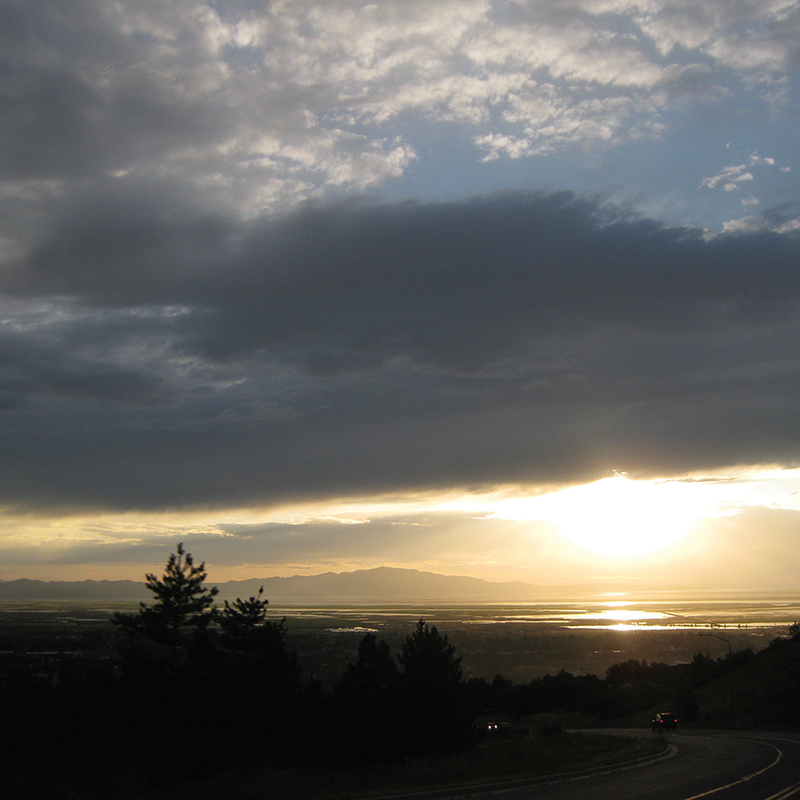 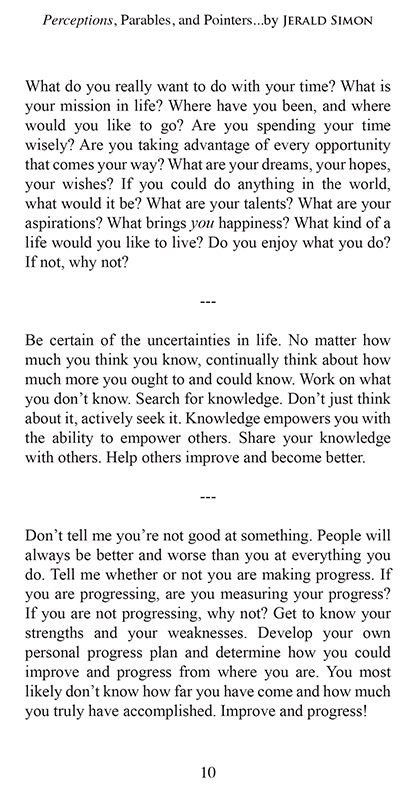 These vignettes are meant to be short inspirational thoughts and ideas designed to help others think about where they are in life and where they would like to go, what they would like to do, accomplish, and become. 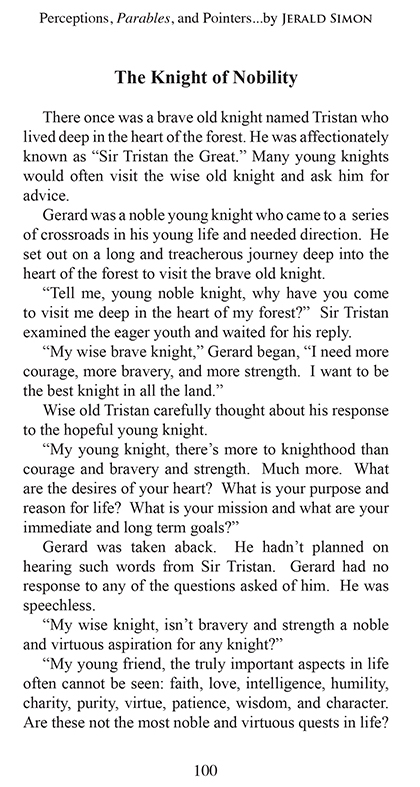 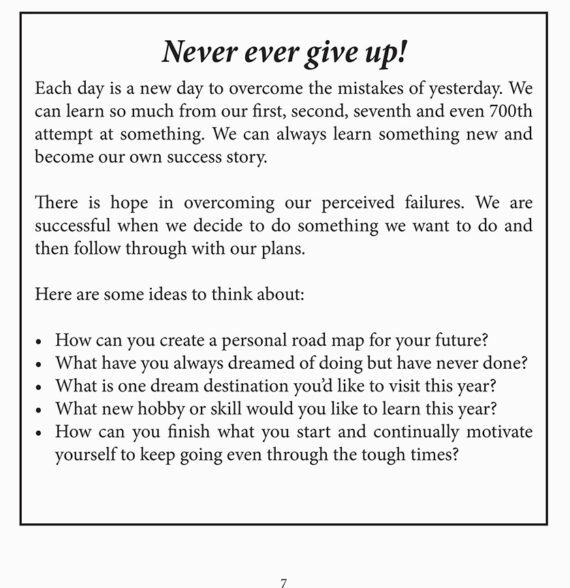 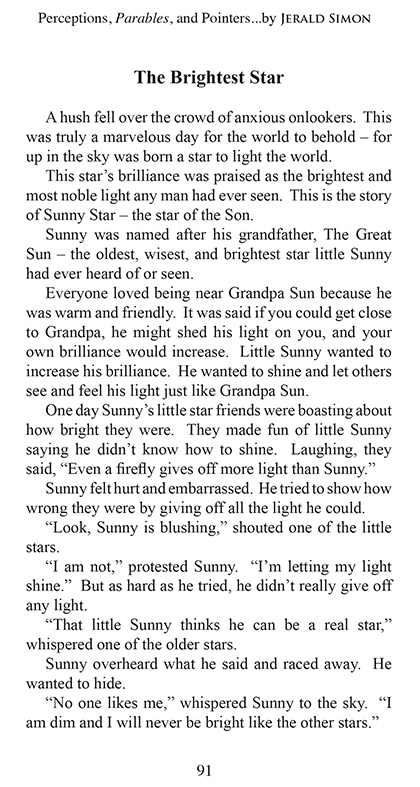 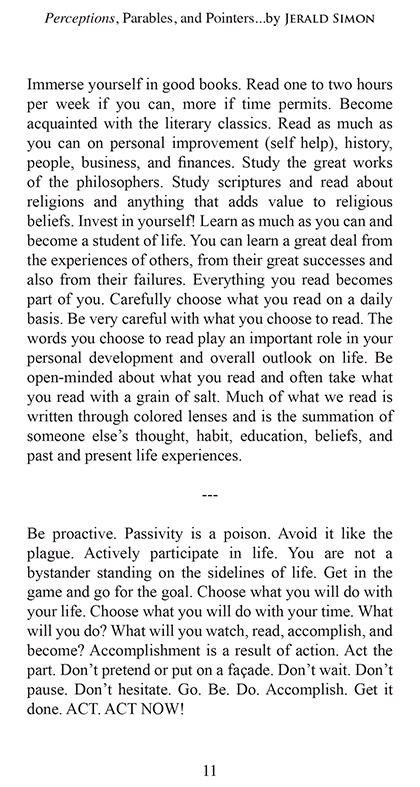 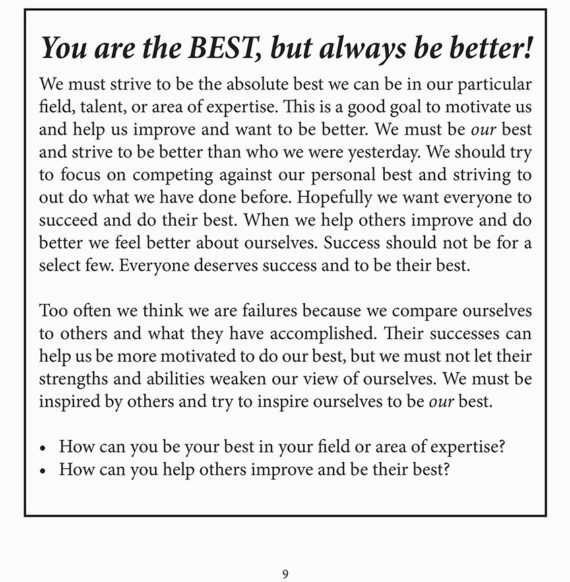 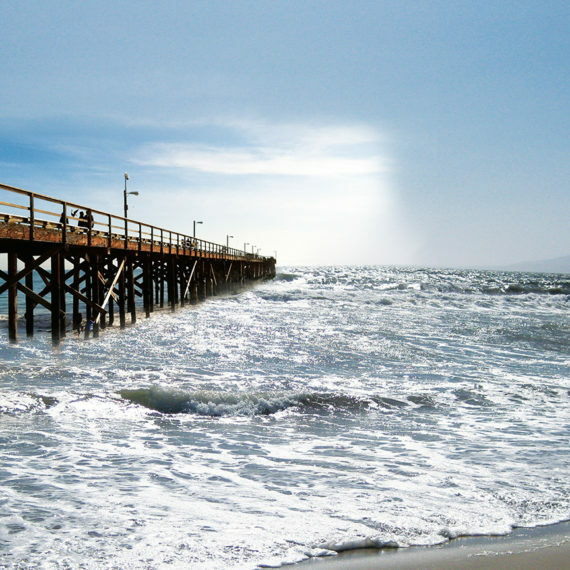 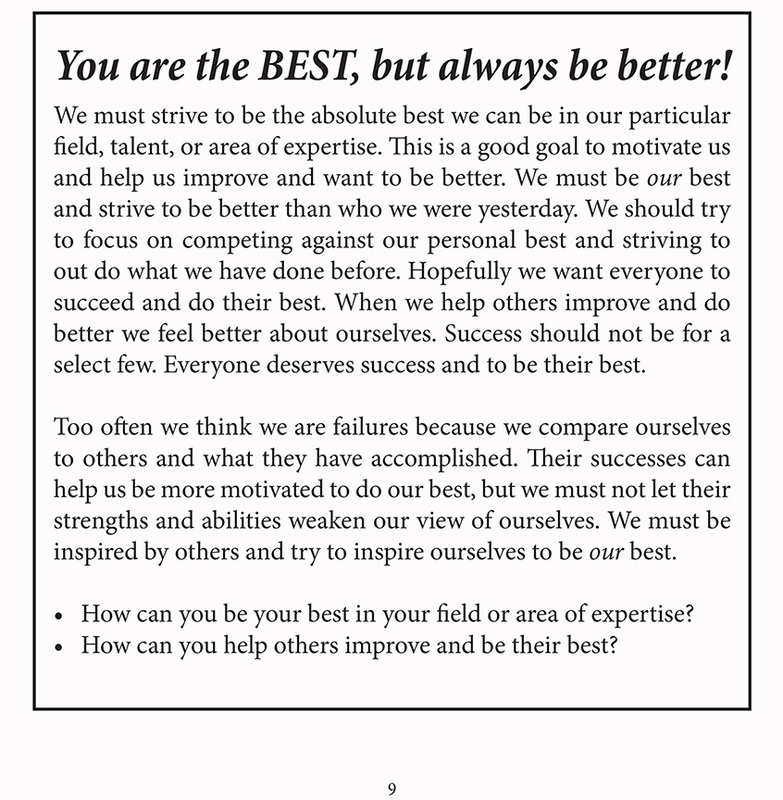 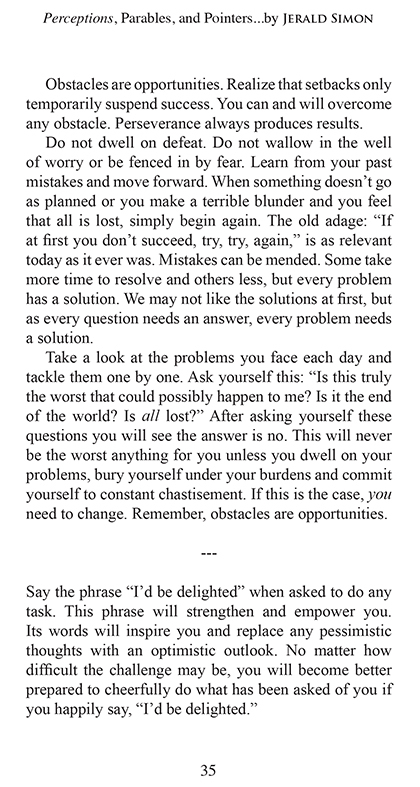 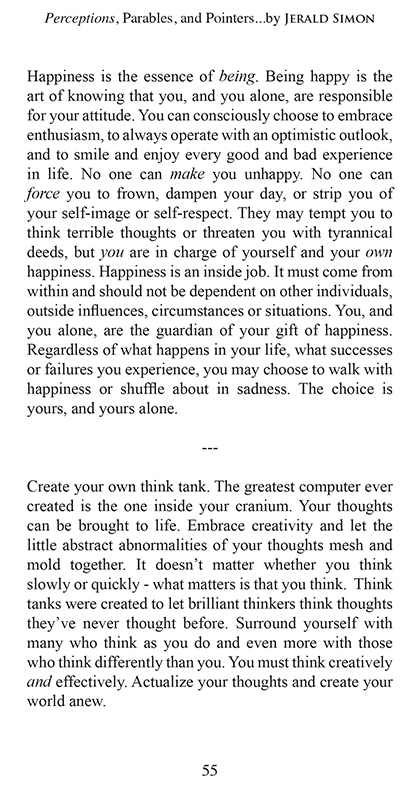 The book is presented with a motivational picture on each even numbered page of the book, and an accompanying quote that is followed up with questions, tips, ideas, suggestions, and thoughts to think about on each odd numbered page of the book.